As a solar panel distributor, we support you in your business development. First we assure you short delivery times for your large quantity. Second, we reward you with loyalty points. These points can be used throughout our product range dedicated to communication. 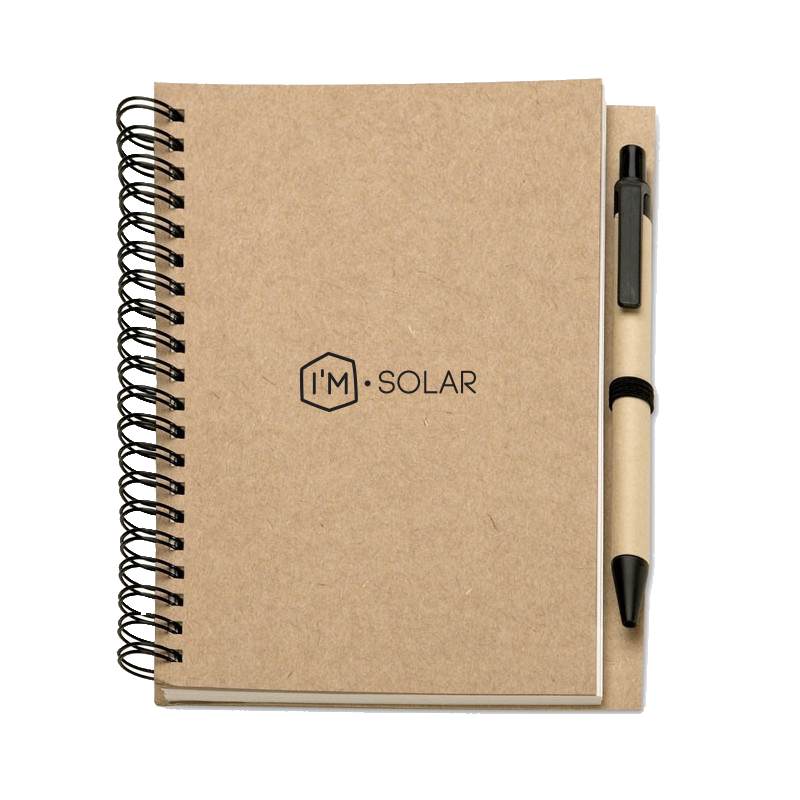 Indeed, you have the power to reward your installers with these gifts offered by I'M SOLAR. Finally, by ordering by volume, you get the best rates from your first order. Being a privileged interlocutor ensures the most efficient follow-up on all your orders. ...and benefit from our preferential prices! We become one of the few European manufacturers to offer a 30-year warranty on our bi-glass solar panels with a performance guarantee of the same duration. Our quality tests prove that our solar panels have a decrease of only 6% after more than 30 years (extreme climatic tests carried out over 5000hours). A wrranty is made not to be used!